With its sunny coastlines and its exceptional seaside setting, the Costa Brava is the perfect place to practise your favourite sport – and to discover new ones! A certified sports tourism destination, the town of Blanes offers you perfect conditions and a pleasant environment to practise both indoor and outdoor sports. For an active holiday in Blanes, discover our selection of sports and games activities! 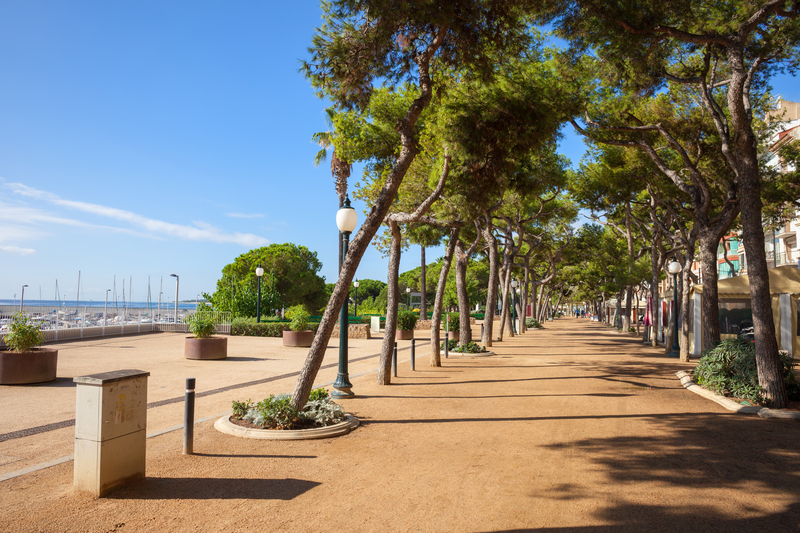 This seaside resort on the Costa Brava enjoys a long tradition in the organisation of sporting events. It must be said that the Mediterranean climate is particularly suitable for this type of activity. 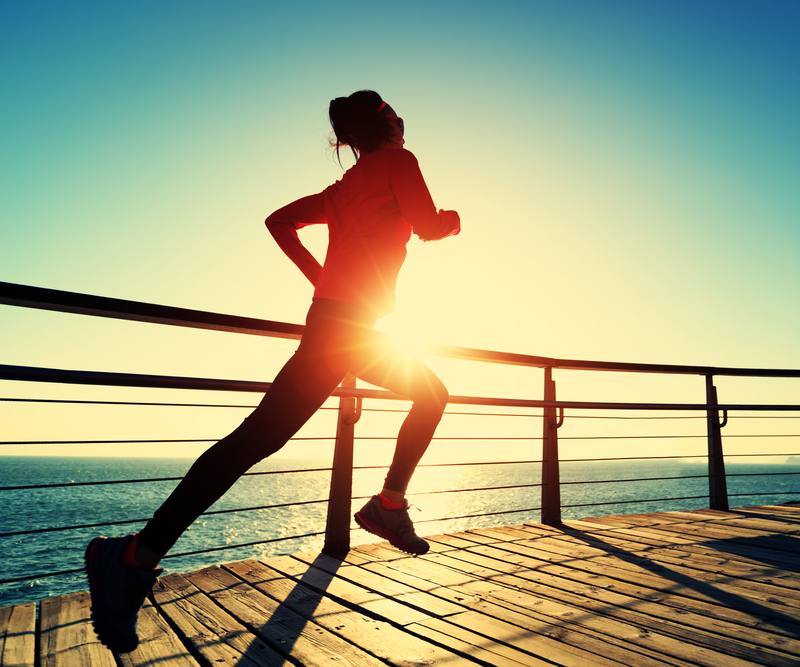 With mild and sunny weather, sports lovers can enjoy themselves to their heart’s content. Most importantly, in Blanes you will find many sports facilities suitable for all levels of ability. The mayor even aims to develop, increase and modernise the town’s sports facilities so as to host more tournaments and championships. It’s also a good way to encourage the practice of sport, even during the holidays! 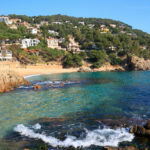 For an active holiday, opt for a stay in Blanes on the Costa Brava. Reserve your holiday rental now. What sports can you practise in Blanes, and where? Blanes has a bigsports centre, one of the biggest in Spain, equipped with different installations and services completely dedicated to sport. Private clubs also offer the use of their equipment to holidaymakers. 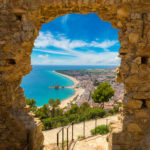 And why not make the most of Blanes’s natural environment to stay in shape while discovering the Costa Brava and its hinterland? On foot, by bike, running or walking, set off on Catalonia’s roads and admire the breathtaking landscapes. 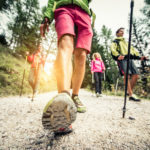 Respect the environment, the feeling of freedom and the taste of effort: this is the winning trio of practising sports in the great outdoors. As for thrill seekers, they can opt for speed sports such as go-karting or one of Blanes’s watersports. 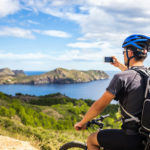 For an active stay on the Costa Brava, here are our Top Five sporting activities to do in the town and its surrounding area. 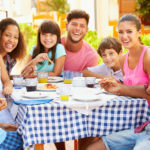 Why Barcelona is a great vacation destination to enjoy with children? Camaura: A rustic Mallorcan Villa that you won’t want to leave! Quality time….. who does not want that? Hidden Benefits from Vacationing in a Villa!